Whether it’s blogging, journaling or creating website content, Kate is always writing. With education and experience in creative writing, communications and social media management she has the skills to enhance your online presence. When she’s not taking photos and posting on Instagram, Kate spends most of her time with family or travelling the world. She believes that there is always something to learn and a way to be inspired when you explore. 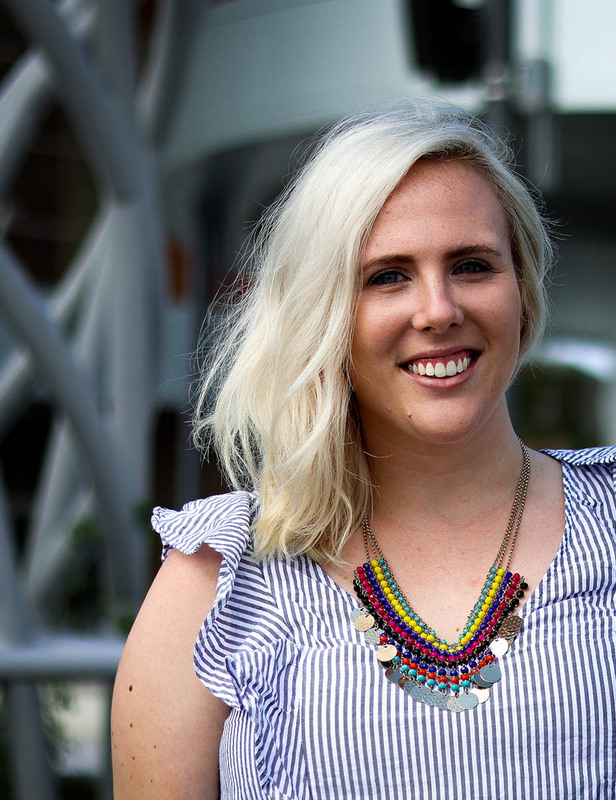 If you’re in the market for great content, a creative mind and utter determination to get the job done – Kate is your girl.